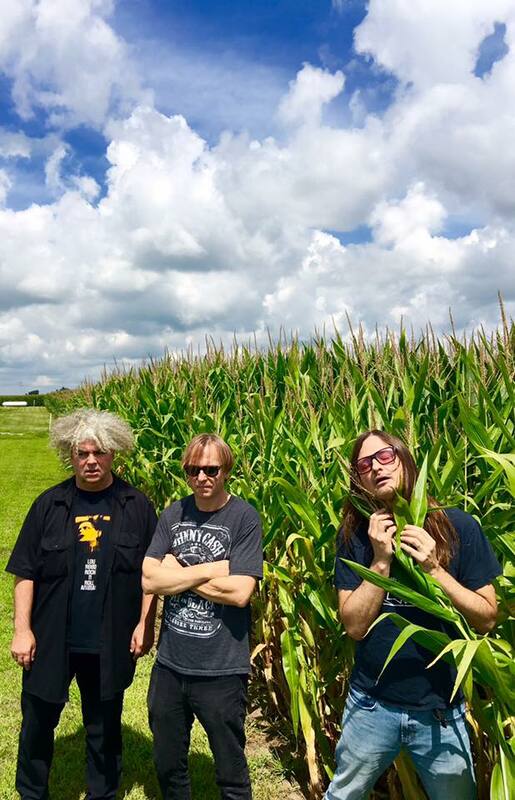 The Melvins are always an interesting band. They tend to release anywhere from 1-3 albums per year, with varying results. Some are absolute classics, while others are... interesting. But their live shows are always a must see. I had missed them earlier this year on the Savage Imperial Death March Tour with Napalm Death and Melt Banana. Luckily for me, they swung through New England again and hit Providence. A Melvins show can be quite the challenge for a casual fan. The band open up with an instrumental intro with very minimal bass, drums, and occasional guitar that seemed to last roughly three hours. (Ok, it was probably ten minutes, but that's still a pretty long time.) The crowd was rewarded heavily with a fan favorite set that brushed the majority of the band's career. Despite having just released a new (and pretty great) album, Basses Loaded, The Melvins only played two songs off of it, "Hideous Woman" and "Take Me Out to the Ballgame." They also broke out three covers, Kiss' "Deuce" (sung by bass player Steven McDonald), a Redd Kross cover, and Alice Cooper's "Halo of Flies," a longtime live staple of theirs. "The Kicking Machine" also brought out a great reaction from the audience. The band seemed to poke fun of their fairly rotating line up, with drummer Dale Crover and bass player Steve McDonald wearing shirts with their names on them. King Buzzo might be the only man to pull off a one piece emblazoned with an eyeball. And despite Fete Ballroom having a full array of lighting options, they stuck with an orange theme for the entire evening. I would also like to apologize to the opener, Helms Alee. Fete has a small side room that is filled with working classic arcade games. I got far too sucked into playing a Judge Dredd pinball and missed the majority of the set. What I heard was great, so definitely give them a better shot than I did.